21. 4. 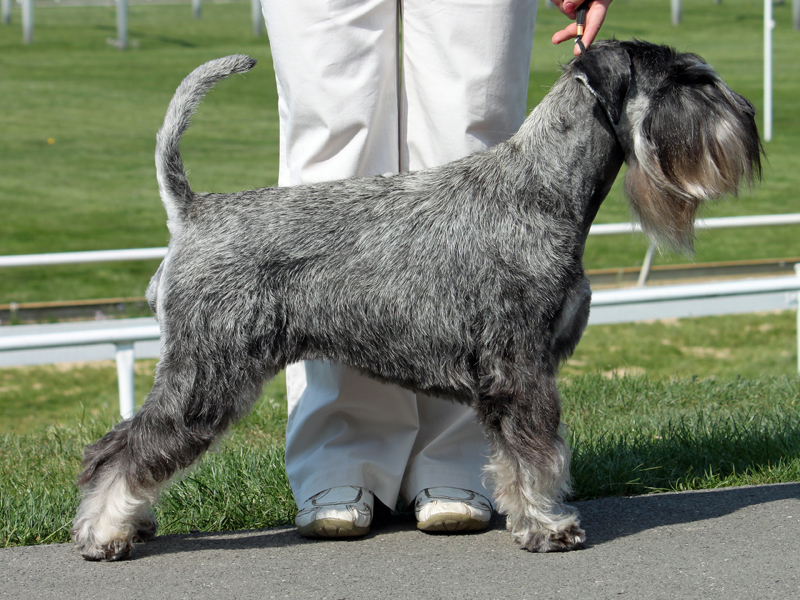 2012 Schnauzer specialty club show Ml. Boleslav (CZ) 2xExc.1, certificat club champ.